Traveling these days requires the utmost care in security. That means passports and identification require new measures of protection from identity theft. 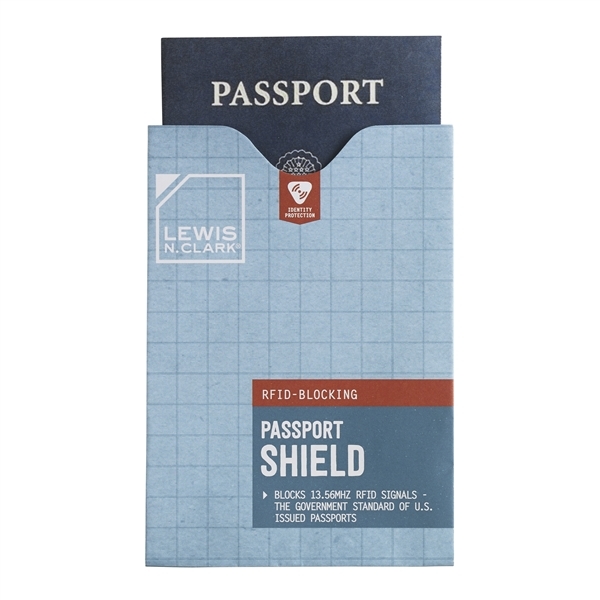 With the RFID-Blocking Passport Shield you get lightweight and compact protection that protects against RFID signals.